Now that the temperature has started to drop and the mornings are becoming crisper, it's clear that winter is just around the corner. To help us ensure your property is winter ready and to make sure we can sort any problems in your home before they become an emergency, be sure to check the following. 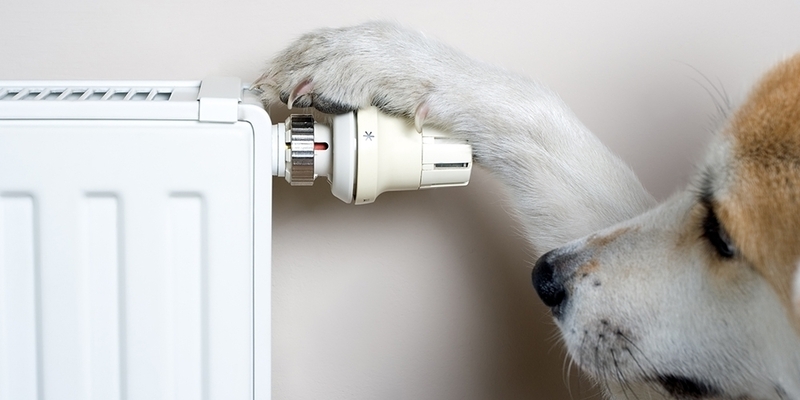 Turning on your heating for even an hour will give you the chance to see if everything is working as it should. Test your thermostat as well to make sure it is turning your heating on/off effectively. Remember to check your boiler’s pressure (if applicable). If the pressure is too low, the boiler will not operate. On a combi boiler, the pressure should be between 1 and 2 bar. Not sure how to re-pressurise your boiler? Watch this handy video. To help prevent your pipes from freezing during periods of exceptionally cold weather, please leave your boilers on low overnight. For more information on frozen pipes, including easy steps to thaw a frozen pipe yourself, click here. Make sure you are paying the right amount. You don’t want an extortionate bill this winter, so making sure you are on the right deal might save you more than you think. Energy checking sites such as USwitch can tell you the best deal and give you an idea if you’re paying too much. Remember, if everything isn’t working as it should, tell us as soon as possible so we can get it fixed for you. If you have a repair to report or a non-urgent issue, visit My SaxonWeald and we will aim to respond to you as quickly as possible.